We have a little over a month left before our daily routines are back to action and our kiddos are headed back to school for another year. Although I'll be excited to get back to my normal routine, I will definitely miss summer and spending time with the kids. It's been pretty busy over here so far this summer. Between the hubby out of town for work, family barbecues and all three kids birthday's are back to back, planning summer vacations can some times be difficult for me. Not only are they a lot to plan, but they're expensive as well. I imagine it can be that way for most of us. So I'm really excited to share with you an amazing family friend amusement park where I'll be taking my family in the next couple of weeks. 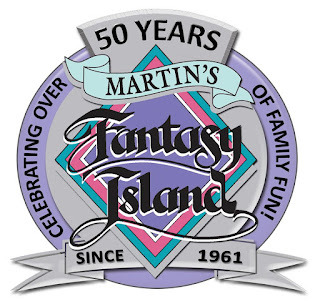 I'm talking about Martin's Fantasy Island. 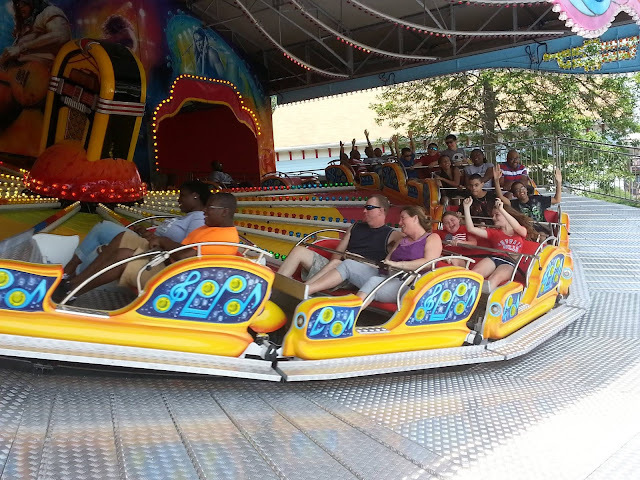 Martin's Fantasy Island has been open for families for over 50 years. 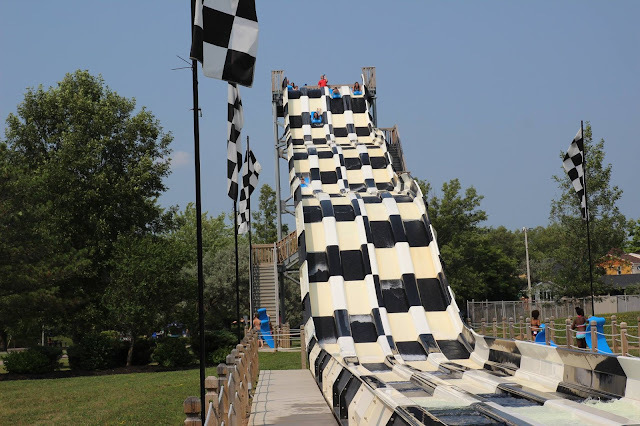 It's located in Grand Island, New York, just minutes away from Buffalo & Niagara Falls. So it's pretty close to those of us living in Ontario! The park has lots of rides that include a water park, miniature golf, shows and attractions for the entire family to enjoy. So I'm excited to be working with them to give one of our Canadian readers a chance to take their family there this summer with an amazing family giveaway. 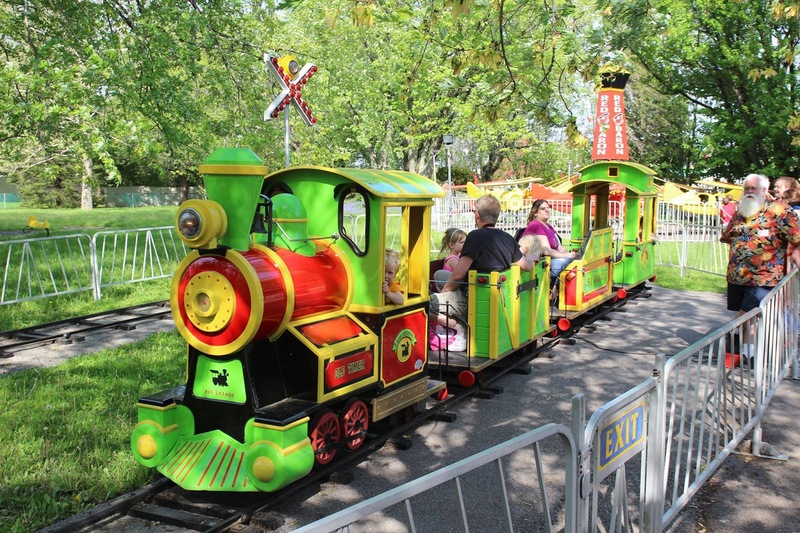 The prize includes five admission passes, five food passes and to help you get to your destination, a $50 gas gift card! How awesome is that?! To enter all you need to do is leave a comment letting me know what would you do first during your visit? Will you go to the water park, check out a live show? 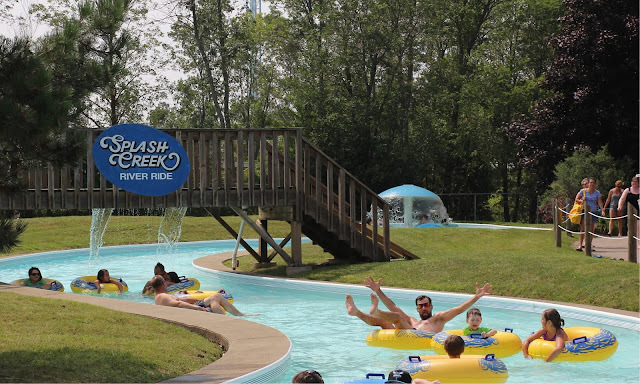 The giveaway will end Monday, August 3rd, so you'll still have plenty of time to plan a trip before the kids head back to school! 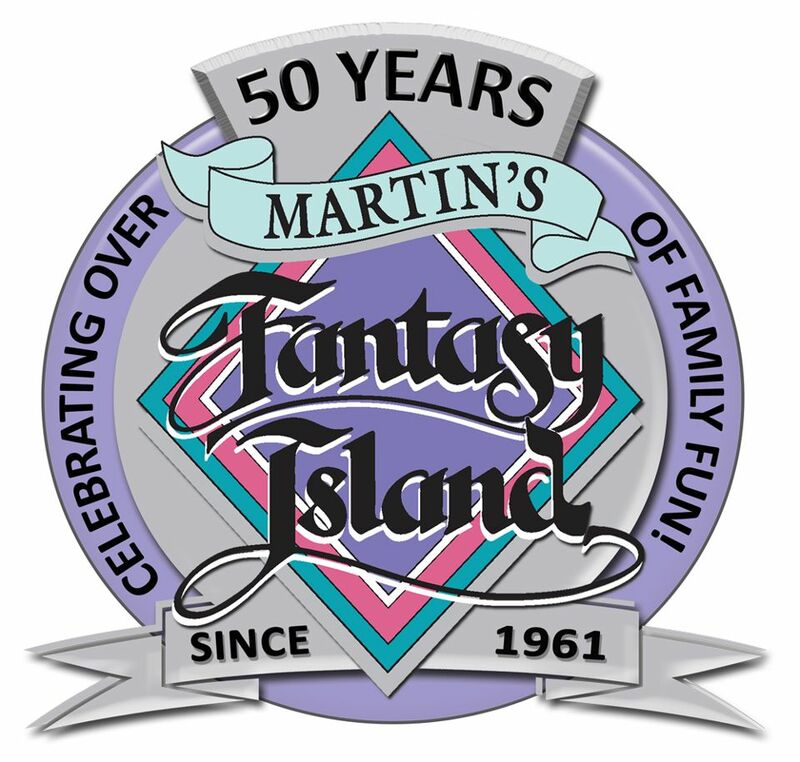 For more information about Martin's Fantasy Island, be sure to check them out online on their website as well as Facebook and Twitter!